Update: We have released our official rankings of the best CPAP masks of 2019! Check out the full list for the most up to date look at today’s top masks. According to both users and medical professionals, 2018 is shaping up to be a great year for new CPAP masks. Advances in facial cushions, padding, headgear and frames have created a massive assortment of performance-oriented, comfortable and affordable options for conscientious CPAP users. Let’s find the best CPAP mask for you. 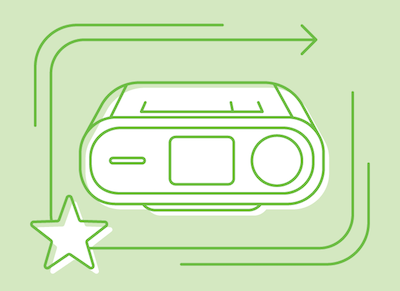 Let’s look at five of the new CPAP masks available today, including three of our new favorites (hint: they’re the first three on the list)! This new model from renowned maker 3B Medical is flexible, quiet and extremely lightweight – the perfect combination for a great night’s sleep. The Rio II CPAP mask is all about user comfort, and emphasizes simplicity and freedom of movement to create an unobtrusive sleep system that weighs a feathery 2.3 ounces. Retailing around $70-$80, the Rio II nasal CPAP mask is a terrific buy for those who value comfort and convenience and one of the best CPAP masks available. Newly-released for 2018, the Viva Nasal CPAP mask is designed to minimize contact with the face and comes in three sizes (small, medium and large) to ensure a customized fit. Quick release headgear clips, super-soft headgear (no hard plastic touches the face), and a minimalist design delivers true comfort, easy maintenance, and all-night performance. 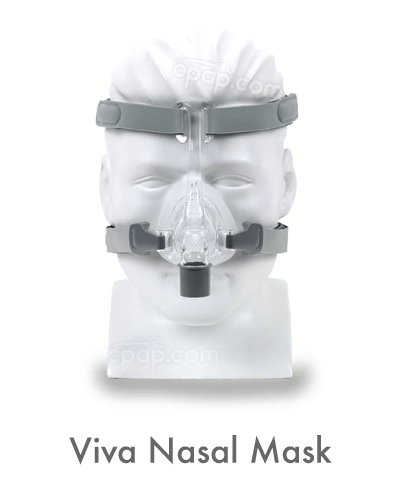 The Viva Nasal Mask retails for about $80. 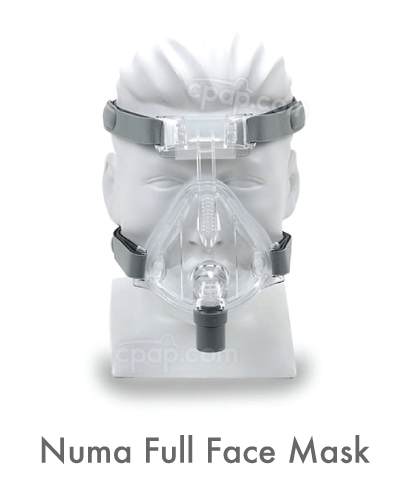 The Numa Full-Face CPAP Mask from 3B Medical delivers total comfort and an extremely rugged design. Handy quick-release tabs on the lower portion of the face mask allow for easy removal during the night without having to readjust when replacing the mask. 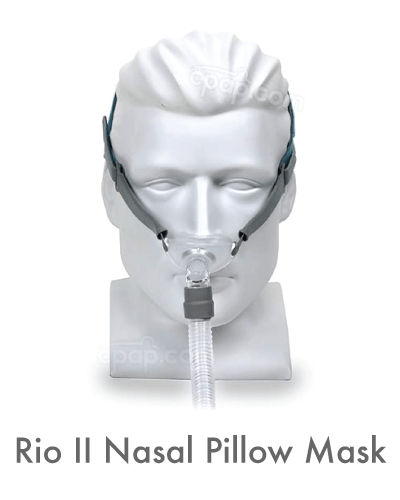 Built-in oxygen ports on both sides of the mask permit easy connections to oxygen concentrators and enhance CPAP therapy. Extra-fine exhalation ports keep noise levels low and gently manage airflow for a better night’s sleep, making this one of the best CPAP masks today. It costs about $100. Though not the newest of the bunch, ResMed’s wildly popular F20 full-face design always deserves a spot on any best CPAP mask list. 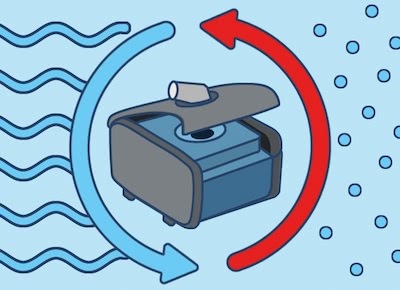 This model has been upgraded as of late, with the addition of a newly-designed seal that provides better CPAP performance versus previous iterations. Magnetic headgear clips allow for easy removal without having to readjust, while the quick-release elbow with air diffuser keeps noise levels exceptionally low. Retailing for about $150, the AirFit F20 CPAP mask offers many features in a robust and well-engineered package. Featuring a minimalistic design to maximize comfort and convenience, the Brevida Nasal Pillow CPAP Mask with Headgear is a bargain at around $95. This mask features the AirPillow cushion system that actually inflates as air flows through the mask to create the perfect seal. The diffuser cap and filter are easily washable, and the entire tube and swivel system is engineered for greater mobility throughout the night – perfect for those who tend to toss and turn while sleeping. We’ve written a comprehensive guide to CPAP masks that covers many of the most common questions you may have. It introduces the different mask types and takes a deep dive, helping you find the right mask for your needs. Today’s best CPAP masks are light years ahead of what was the norm just 10 years ago. You and your sleep professional are bound to find the perfect mask when you start with the five CPAP masks on this list. 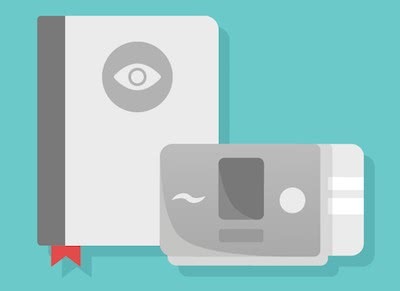 For more information about the best CPAP masks, including compatible machines, accessories and supplies, contact CPAP.com today or subscribe to our newsletter to receive information on new CPAP products!